Young People of Flanders Speak Up! 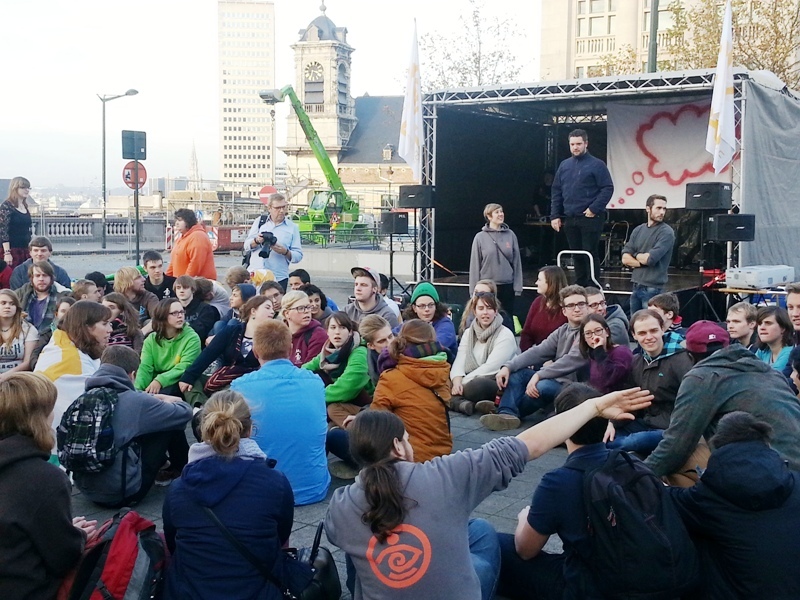 The KAJ-Flanders launched a symbolic action last November 22, 2014 in front of the Court of Justice in Brussels. It was attended by more than 100 young people who spoke up about the situation of the young people whose parents are divorced and live between two homes. Figures show that Belgium has climbed into the top 3 nations of the European Union in terms of number of divorces and at least 1 out of 3 marriages in the Flemish region ends up in a divorce. In 2013 alone, 35,000 children and young people were faced with their parents’ separation. However, the number of children whose unmarried parents dissolved their partnership contract is unknown. The International Young Christian Workers (IYCW) is commemorating the International Day for the Elimination of Violence Against Women today, 25th November 2014, and encourages all YCW national movements worldwide to initiate and take part in actions to end violence against women. 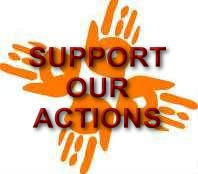 The action commences each year on 25th November and concludes on 10th December - International Human Rights Day. During these 16 days of action against gender violence, the IYCW encourages all national movements around the world to call for the elimination of all forms of violence against women. 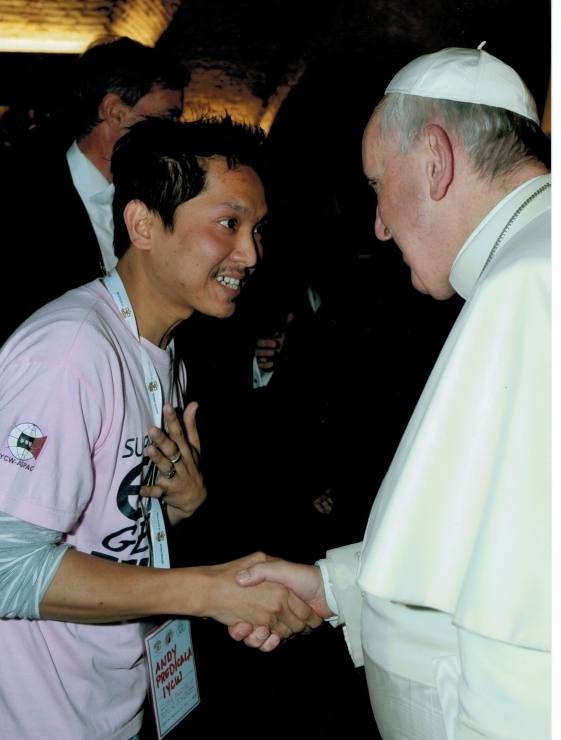 The World Meeting of Popular Movements in which the International Young Christian Workers (IYCW) actively participated was held in Vatican City from October 27-29, 2014 with more than 100 popular movements and organizations. Andy Predicala represented the IYCW in the event. 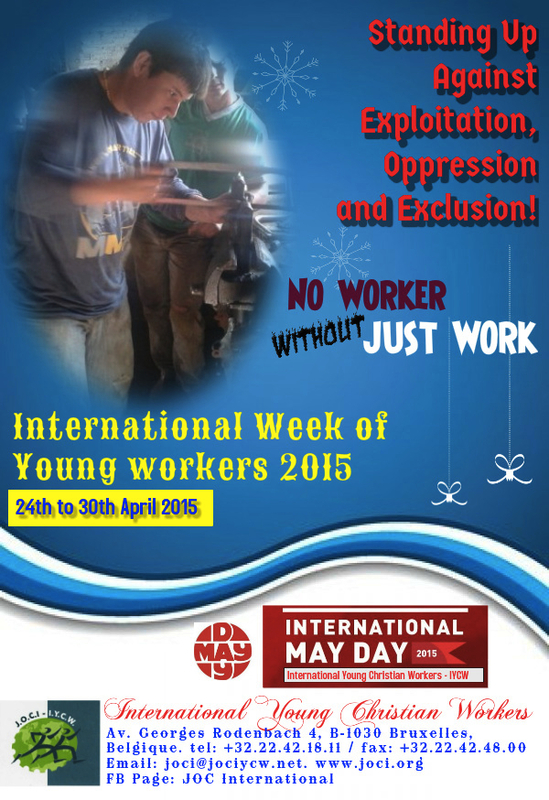 During the plenary session, the IYCW emphasized the precarious situation of workers, especially young people. There is widespread underemployment and lack of job opportunities. 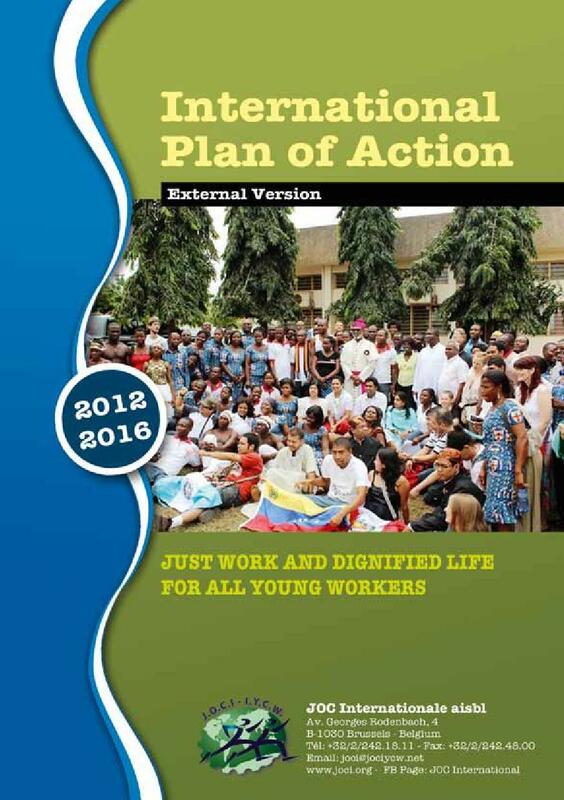 The high rate of youth unemployment and the strong tendency to find work in the informal economy without any protection of labor rights or access to social protection are becoming threats. Even those with a job often suffer from work insecurity, resulting from underemployment or casual and vulnerable employment. Forecasts raise concerns that if this crisis continues, more than 215 million may be unemployed and jobseekers by 2018. 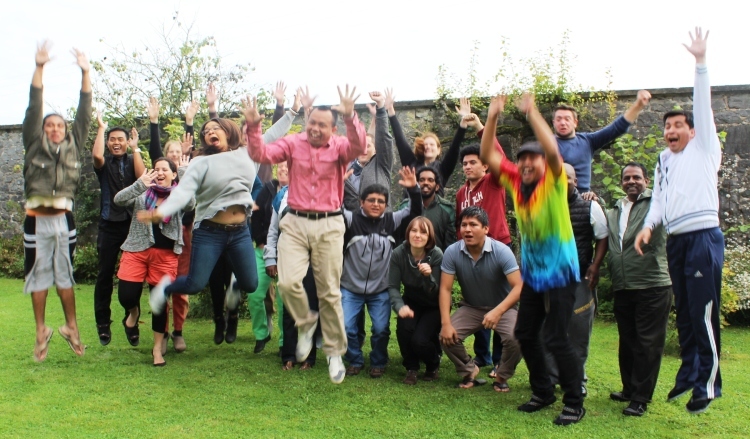 The IYCW seminar held in Belgium last September was an opportunity to interview young workers from each continent. Antoine from Belgium, Doriabelle from Gabon, Meiver from Venezuela, and Nanang from Indonesia shared their views about the world of work and the action of the movement. What are the main challenges for the movement in your continent regarding capitalism? In our continent, it is a big challenge to organize the workers in the factories; they work long hours and that is why they have no time to join our meetings. There is also a lack of awareness: workers do not know what their rights are. Other challenges include individualism and consumerism: in factories employers (capitalists) create competition among workers. Dear fellow young workers of the world, greetings from the seminar of the International YCW in Assesse, Belgium. We are in solidarity with your daily struggle for dignity in our hearts and minds. You have delegated leaders from your national movements from countries as diverse as Australia, Brazil, Flanders, Gabon, Germany, Guatemala, Indonesia, Peru, Quebec, Venezuela and Wallonia. Honoured with your faith we would like to share with you a little of our work. Work carried out to prepare ourselves to renew society. Arlindo de Oliveira and Jan Dereymaeker, two worker activists committed in the struggle for decent work and youth employment will moderate the panel discussion. Mgr. Jean-Pierre Delville, Bishop of Liege, will be with us to present his view at the opening session on decent work and youth employment. Maria Tsirantonaki, from the International Trade Union Confederation (ITUC), will share her expertise on trade unions and their struggle on youth employment. From the IYCW, Isak Krampona, general secretary, will describe the work of the movement on decent work and dignified life for young workers. 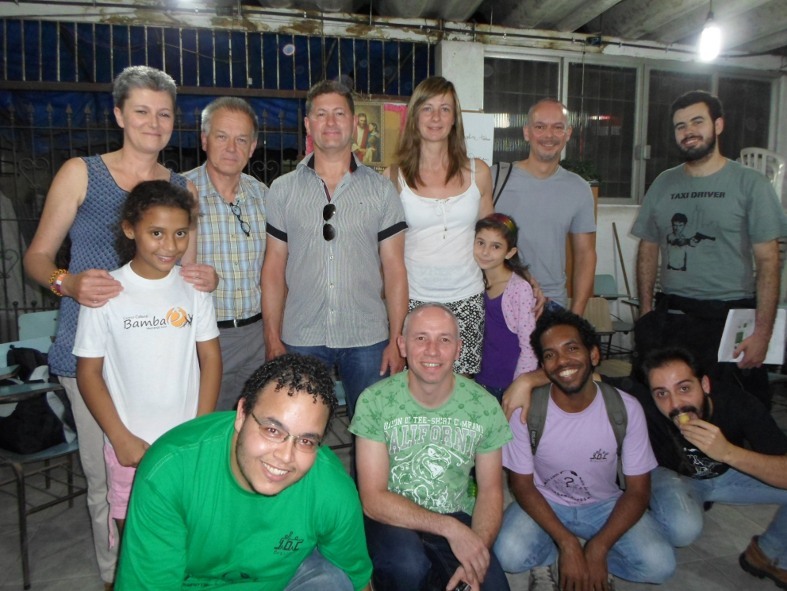 To perceive similarities and potential in the struggle for dignified work was one of the objectives of the exchange between the Brazilian YCW and the Belgian trade union CSC Alimentation & Services, conducted on June 24, 2014. The action was carried out with six members of the Belgian organization who were in Brazil for the FIFA World Football Cup, plus four young workers from São Paulo, and two other young workers of other regions. The group was also given the opportunity to get to know one of the ongoing projects developed by young people linked to the YCW, The Youth Radio, based in São Vicente, a city located 70 km away from São Paulo. 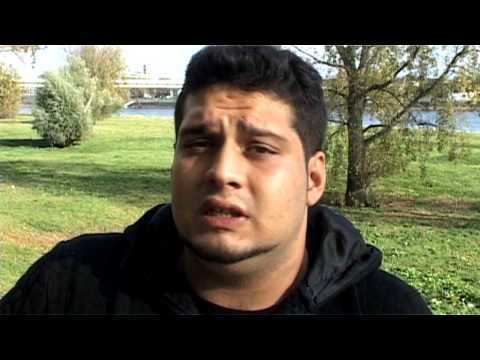 Ukraine YCW: Revolution Is Not Over Yet! JOC Europe Seminar: Just Work Instead of Precarious Work!